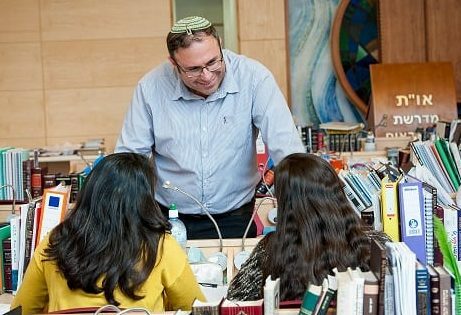 A year of intensive, high level Torah study for post-high school Israeli students, prior to their National Service, the Tushia curriculum brings to life complicated Jewish issues making it meaningful and relevant to modern day challenges. Studies include Tanach, Talmud, Jewish Philosophy and Jewish law. Special emphasis is placed on studying one on one with a private Chevruta (learning partner). Not only do participants forge lifelong friendships, they graduate with a passion for Jewish living, motivated to protect their country and the Jewish values in which it stands for.